FB sharing to get a rebate of 5% of the value of the redemption. Peanut Labs is working again, sorry for the delay. To people who filled out surveys before and didn’t get credited, we have allowed all those transactions to go through. Game page click-to-play is back and working. Enjoy the playlist! Coming Soon: Pay-out of 75% (which is the highest in the industry) for survey completes after watching 10 videos a day. If you experience any issues, please logoff, and clear your internet cookies/temporary files and then login. 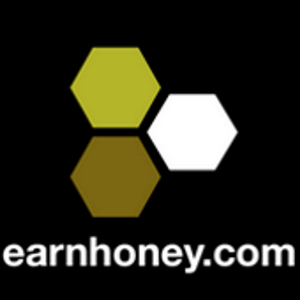 If issues persists, please email support@earnhoney.com.